Hamilton is becoming quite the beer hot spot! Thanks to Brewtrippers and a quickly formed beer swap over Twitter we're able to sample several beer treats from THE HAMMER. Our very first beer trade! Cheers to Sean and Jenn at Brewtrippers for swapping beers with us - we really enjoyed drinking some new to us beer from new to us breweries! If anyone else is interested in trading beers drop us a line at info@613.beer! Beer trades have been happening forever, I guess it has it's own subculture. We have great plans for this podcast not to mention plans to better the world, plans to take over the world.. all discussed after the podcast is finished recording. Beer styles - what is a Grisette? Mixed fermentation brewing has been a bit of a trend lately. Expect to hear more of that with other breweries soon. 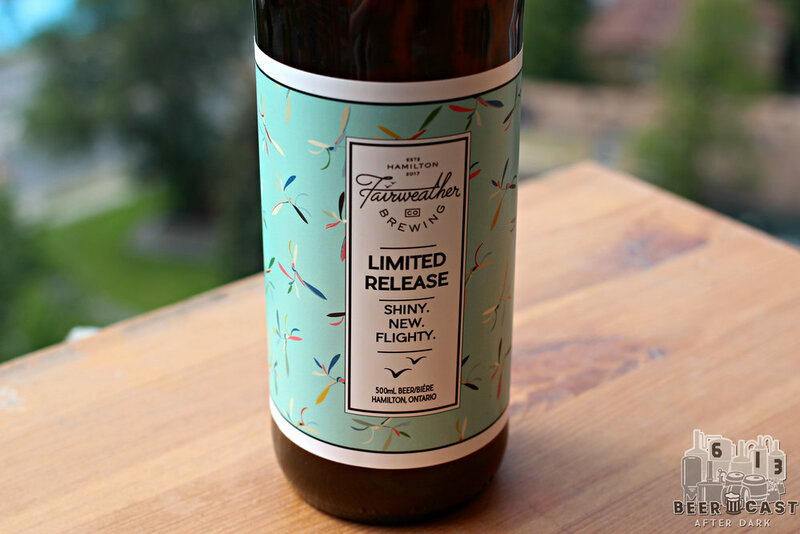 Fairweather's bottle labels have the same stylings of this type of button up shirt. Yeah, I think you want to sit, eat and drink at MERIT too! These are Rockets and these are Smarties in Canada. What does rye contribute in beer? 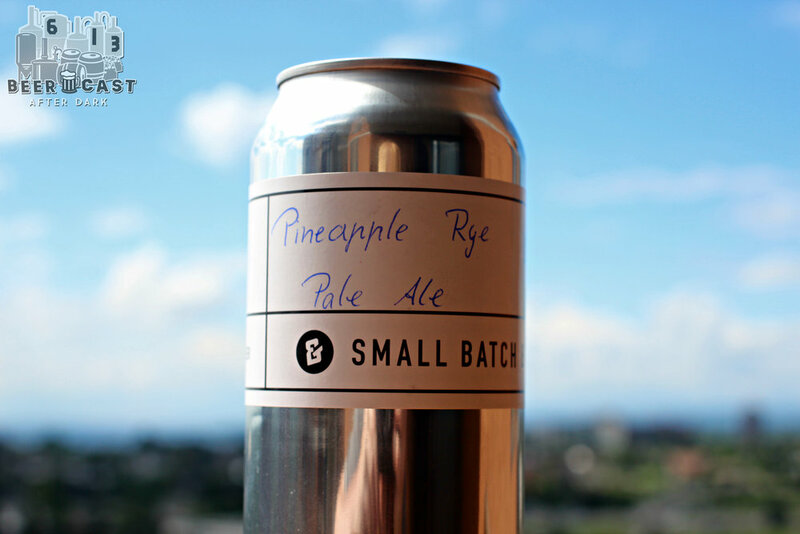 Have you been to Hamilton recently and tried any of these breweries? Join the conversation on our Facebook Group: 613BeerCast - After Dark. Want to do a beer trade? Let us know by sending us an e-mail.